Now that Congress has passed the Credit CARD Act, credit card companies are expected to lose anywhere from $5 to $15 billion in potential fee income. Banks are responding by coming up with new ways to make up for income lost from credit card reform. They are creating new fees and raising interest rates to make money off of the financially strapped consumer. Here are 5 new tactics that credit card companies are using to increase revenue. Feel free to also check out, How Will The New Credit Card Laws Affect You? Since the Credit CARD Act passed, many card companies are unable to raise interest rates on new cards issues in the first year. To bypass this law, credit card companies are switching from fixed rate cards to variable rate cards. Variable rate cards are linked to the prime rate and can rise at any time. The average fixed rate credit card has an interest rate of 13.4%, whereas the average variable rate has a rate of 13.7%. As the prime rate increases, many customers will face higher interest rates. Customers with low credit scores may be forced to pay interest as high as 35% over the next few years. According to Bankrate, 35% of new credit cards being offered have annual fees attached to them. Annual fees are ranging from $29 to $99 on new credit cards. Rewards cards are charging annual fees as high as $300 to $400. Current card holders are not escaping the wrath of card companies. 20% of current credit card customers are charged an annual fee, and this percentage is expected to increase dramatically over the next few years. Last month Citi Group hit long-time cardholders with a $60 annual fee. American Express and Bank of America have recently socked customers with annual fees as well. Are you one of those people that does not use your credit card that often? 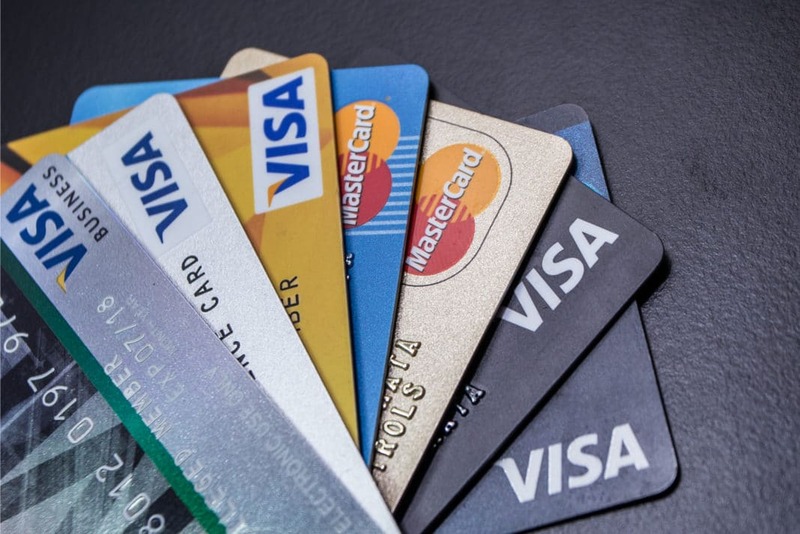 You are in for a shock soon, because card companies are hitting disciplined credit card users with inactivity fees. But don’t worry, you can escape these annual fees by just charging more! For example, at Citigroup, if you spend more than $2,400 per year, only then will you not be charged an inactivity fee. This is ridiculous! People will be forced to spend $2,400 plus any interest just to save $60. Prepare to be charged a fee for any transaction in which you receive a paper statement. Want an itemized statement? That will cost you. Companies are now charging fees for year-end statements, monthly paper statements, and all mailings. These fees are ranging from $1 to $5 per statement. Applying for a credit card isn’t free anymore either. Companies have started charging application fees regardless of whether you are approved for the card or not. Fees for using a credit card in a foreign country are rising. Card companies are charging a 3% fee on all overseas purchases or anytime a purchase has to be converted from one currency to another. This fee is not restricted only to international travelers. If you make a purchase from a website that processes your transaction outside of the United States, then you may be subject to a fee from your credit card company. How can you get around all of these credit roadblocks? Your best bet is to simply avoid using credit cards and just pay cash. For more information check out, More Americans Are Saying No To Credit Cards. Mark Riddix is the founder and president of an independent investment advisory firm that provides personalized investing and asset management consulting. Mark has written financial columns for Baltimore and Washington, D.C. area newspapers and is the author of the book, "Your Financial Playbook."